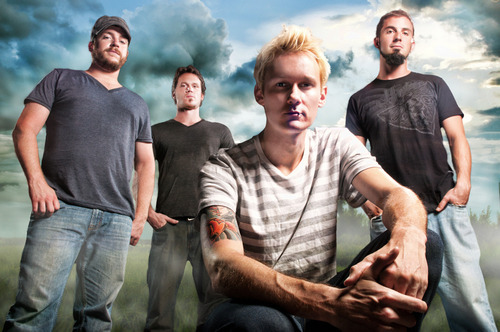 We got the chance to talk to Ballyhoo! 's lead singer/guitarist Howi Spangler. Ballyhoo! is an up and coming reggae band that brings “beach music” to a whole new level by adding pop-punk. They are currently on the Vans Warped Tour 2012. Click here to read our interview with Howi.